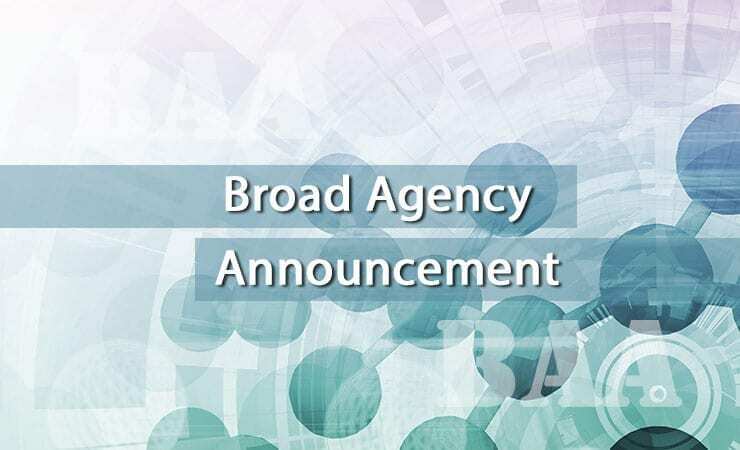 The U.S. Department of Defense Naval Supply Systems Command has issued a Broad Agency Announcement (BAA) to support research in countering weapons of mass destruction and weapons of mass effect (WMD/WME). The program solicits innovative proposals for research on WMD/WME counterproliferation, nonproliferation, and strategy to be conducted during the Jan. 2016 through Sept. 2017 timeframe. The effort additionally seeks to identify strategic weapons of the future, including such topics as infectious diseases, synthetic biology, nanotechnology, additive manufacturing, and autonomous systems. The government is particularly interested in anticipating and preventing threats to strategic stability and understanding non-obvious linkages between civilian technologies and possible warfare. This BAA will not fund training or studies aimed at the development of new technologies. Issues related to conventional forms of terrorism, and topics whose primary focus is on cyber security, are also outside of its purview. Further details are available via Solicitation Number: NPS-BAA-15-002. The BAA remains open until March 31, 2016.